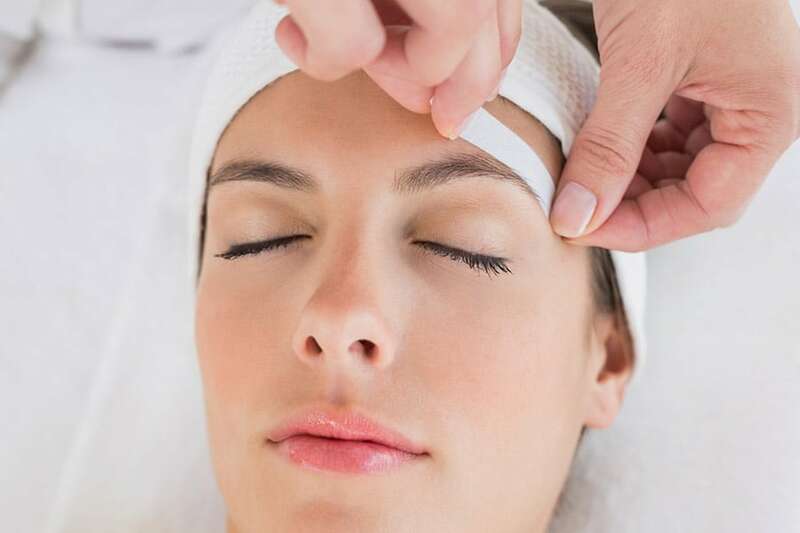 Maintenance eyebrow and arch waxing to remove unwanted hair. Waxing is a hair removal process removes hair from the root using heated wax. Treatments typically last 4-6 weeks. See “Brow Wax (Shaping)” if it’s your first brow wax or it’s been some time since your last treatment.